One of my best friends form medical school died a few years ago, 55 years old, excellent health, swam every day. Genius—musician, internist, bicycle designer. His name was Patrick Tekeli. His death affected me deeply. Mother found him dead. Suicide? 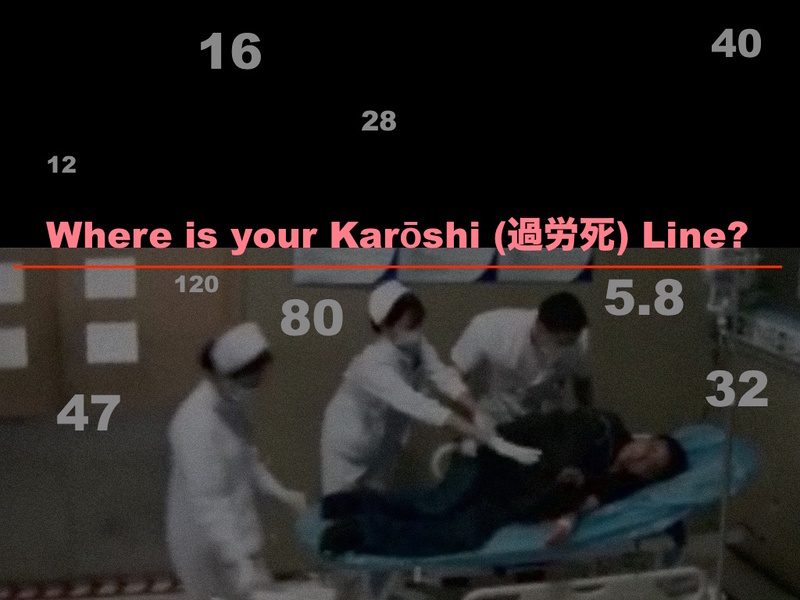 Who knows; I call it Karōshi (過労死)— ‘excessive work death.’ I’ve already submitted my letter of resignation. Read blog & comment . . .